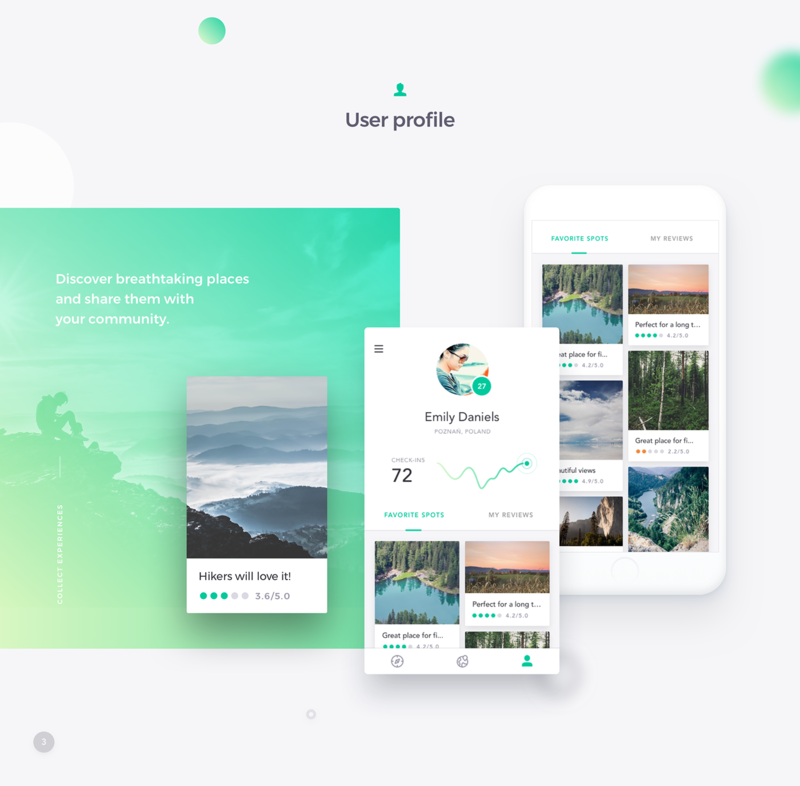 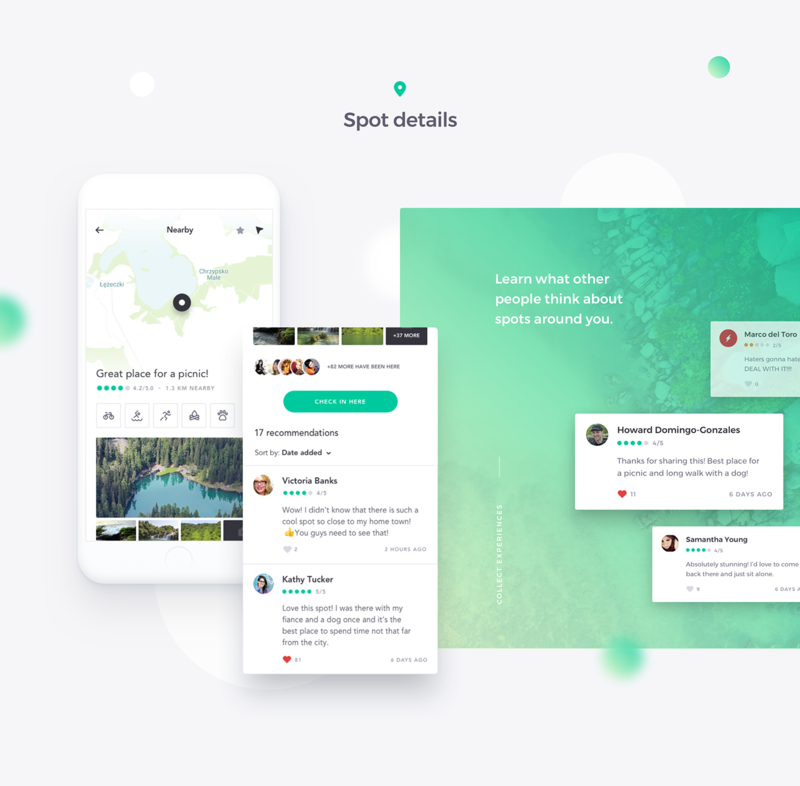 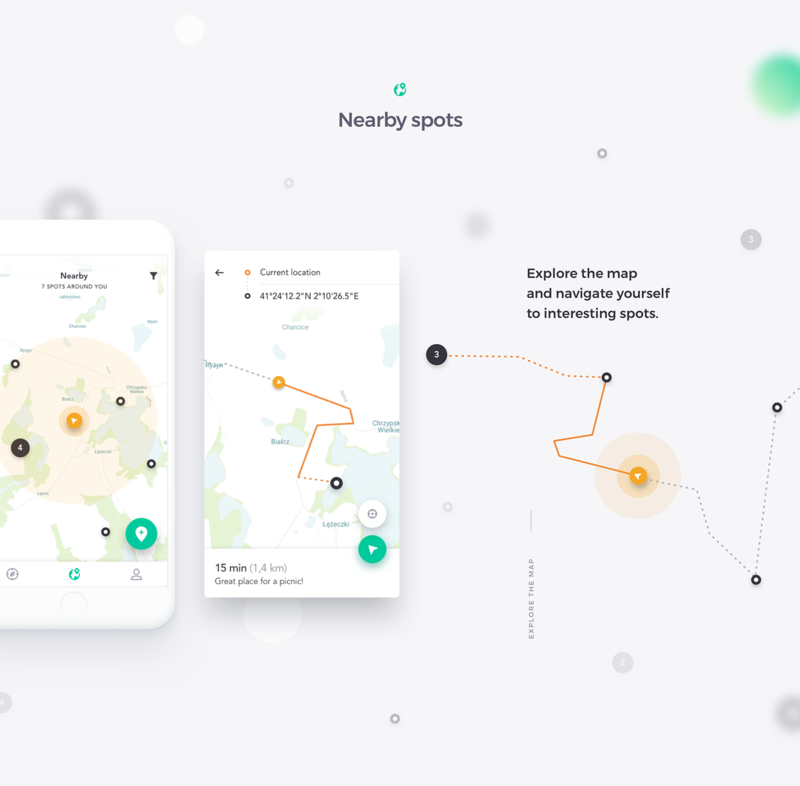 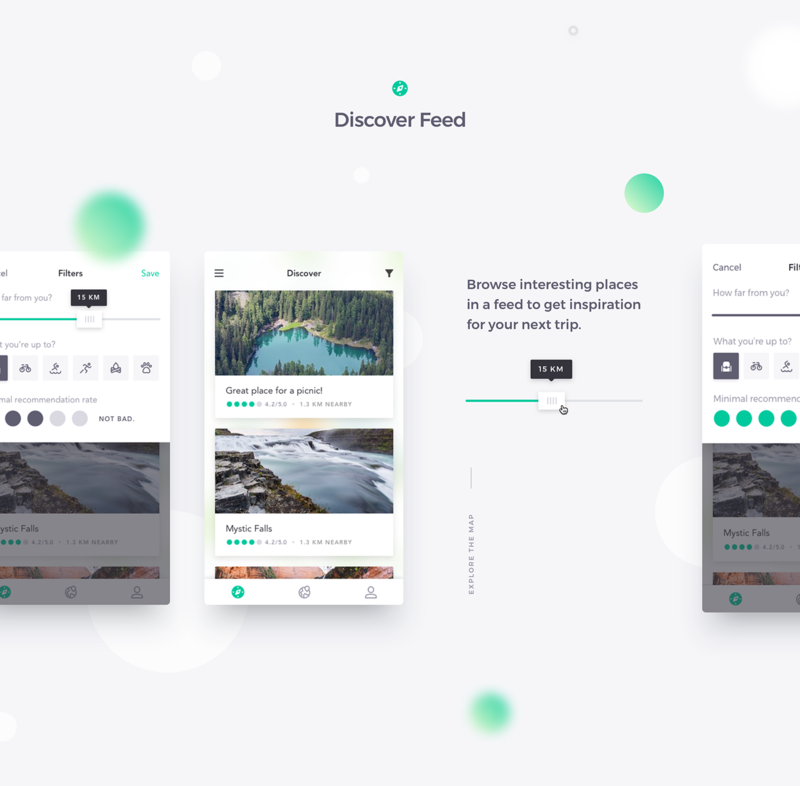 Location-oriented mobile app concept to find, share and rate hiking places around you. 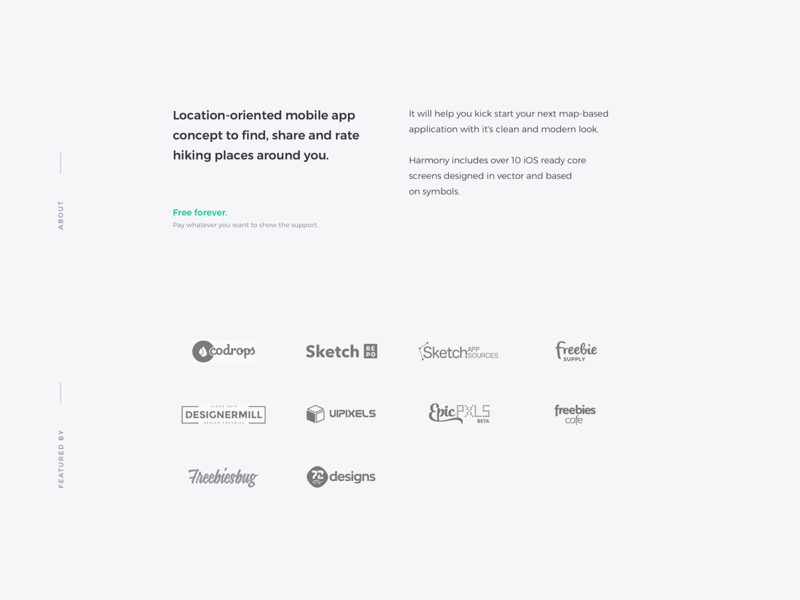 It will help you kick start your next map-based application with it's clean and modern look. 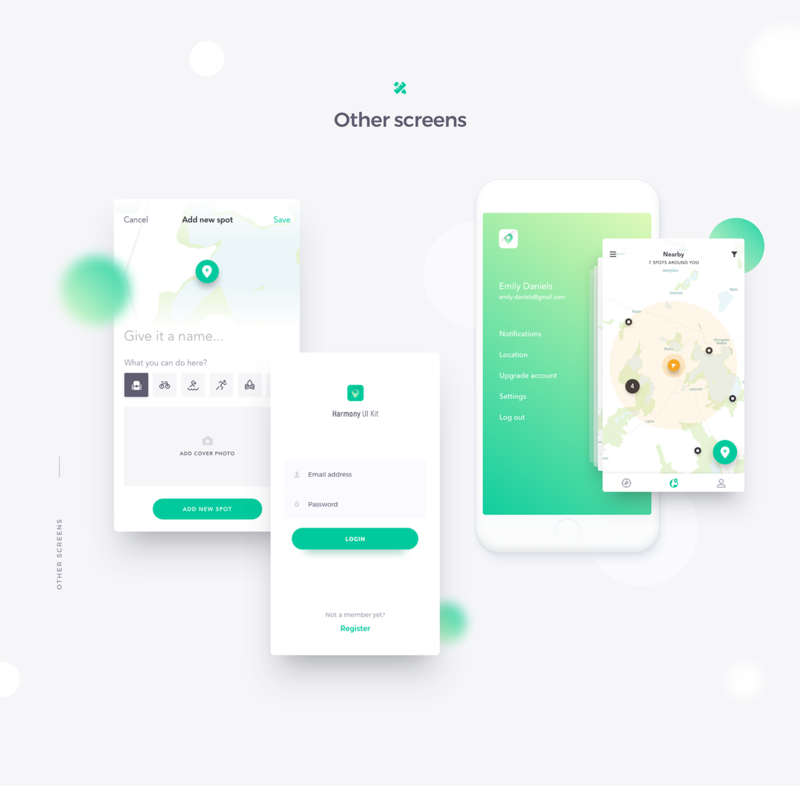 Harmony includes over 10 iOS ready core screens designed in vector and based on symbols.